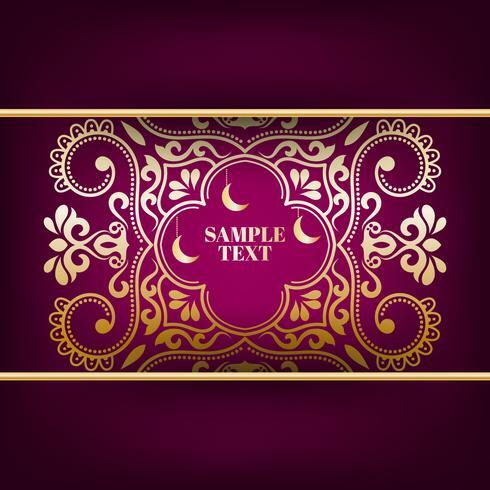 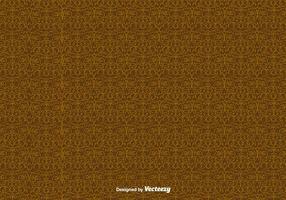 Abstract Lace Ribbon Vertical Seamless Pattern. 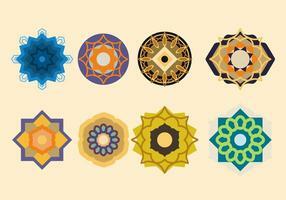 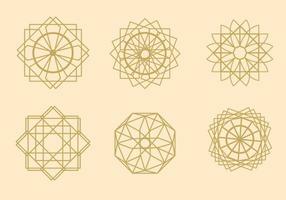 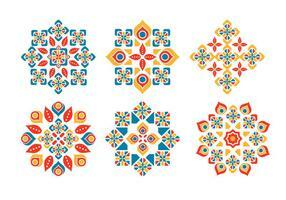 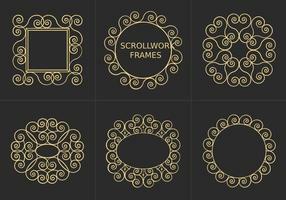 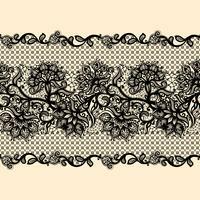 Vintage seamless decorative patterns in the form of strips. 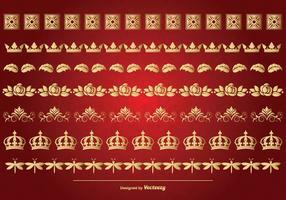 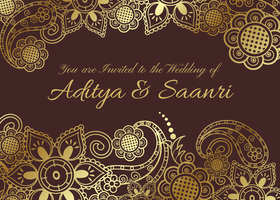 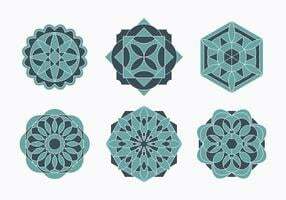 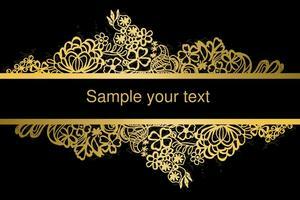 Abstract Lace Ribbon Vertical banners. 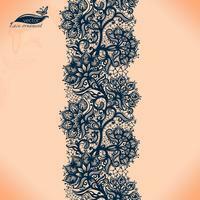 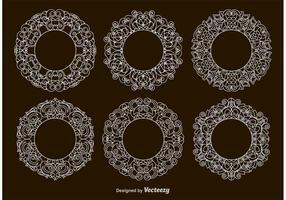 Vector lace seamless pattern decorative strawberry, leaves, intertwined with viscous of lines. 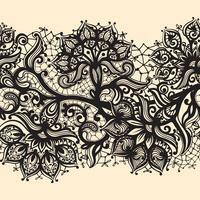 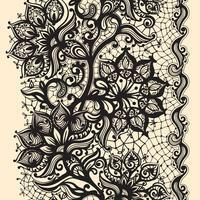 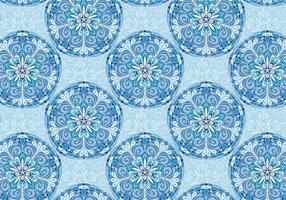 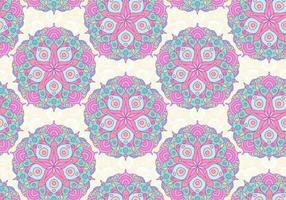 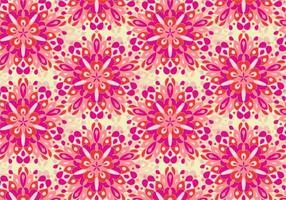 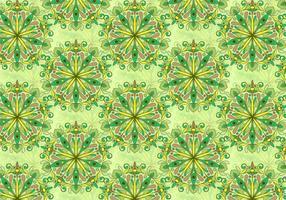 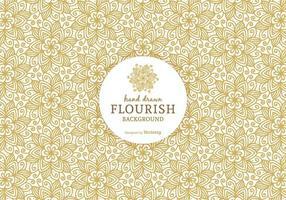 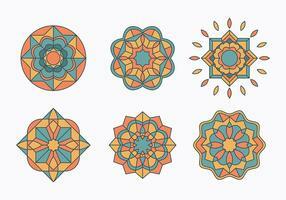 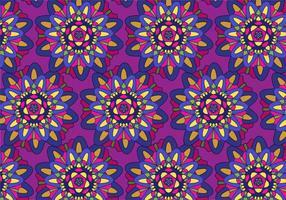 Abstract seamless lace pattern with flowers. 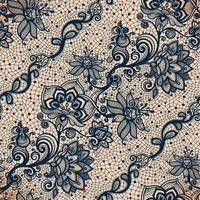 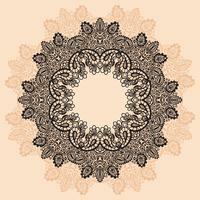 Abstract seamless lace pattern with flowers rose.